Something we’ve all come to take for granted when it comes to shared superhero universes on film is their chronology, basically assuming that they’re unfolding in a linear fashion. A prime example of an exception to the rule would be Iron Man 2 actually taking place before the events depicted in The Incredible Hulk – despite it being released two years later. Or, on the DC side of things, Wonder Woman taking place a century prior to Justice League. 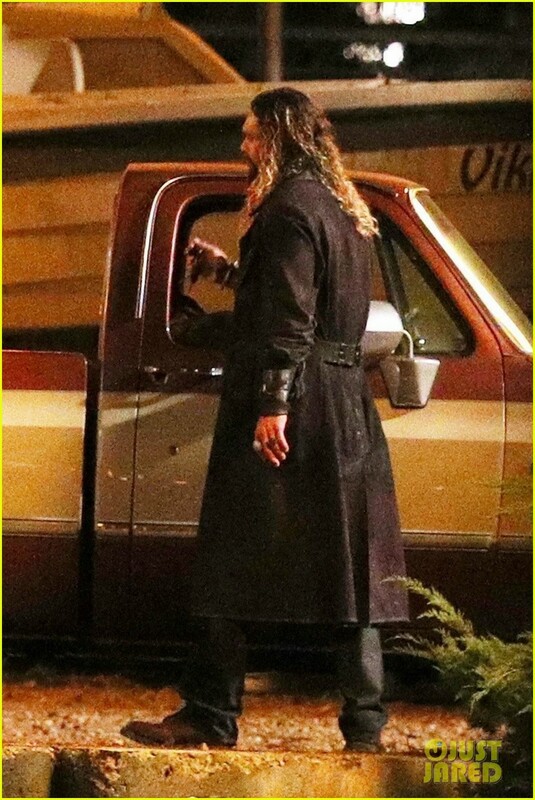 “Aquaman will make reference [to Justice League]. 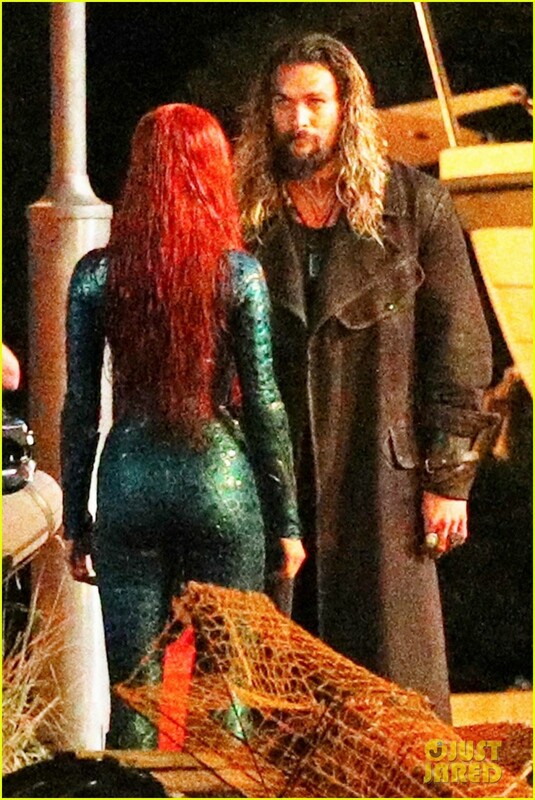 There will be some reference of something that preceded Aquaman that will be in Aquaman. I believe that is the intention,” said the producer. 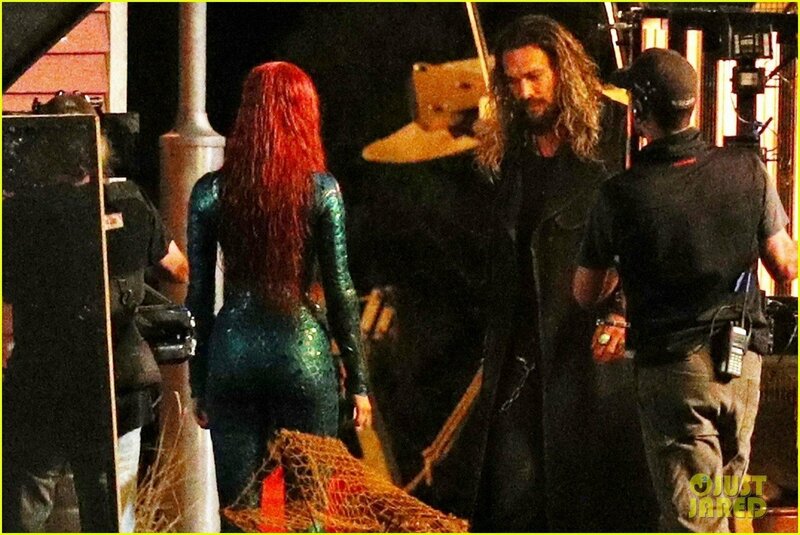 “James [Wan] definitely knows where he’s going with [Aquaman], and that movie takes place in a world where Justice League happened, and Man of Steel happened, and Wonder Woman obviously takes place before Man of Steel — except for the bookends we have. 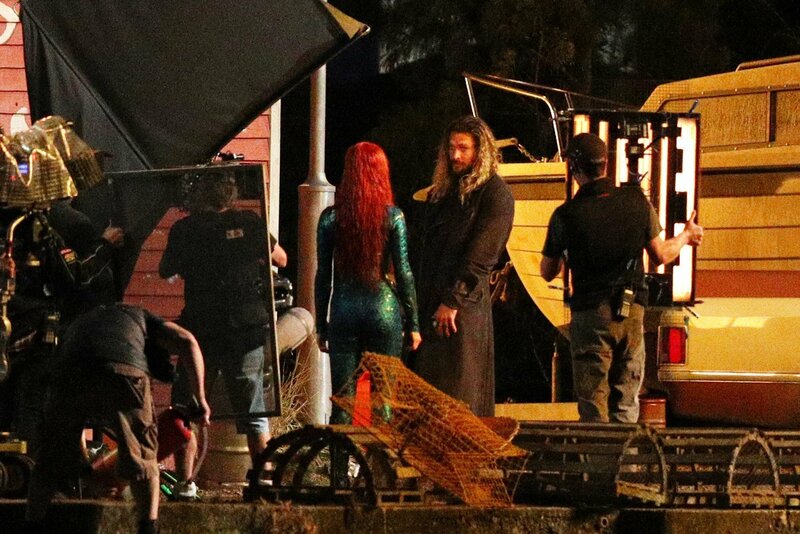 Although Arthur Curry looks like he may very well steal the show when he unites with some of DC’s other top heroes, we can only hope that there’s ample room for him to develop (you can catch a glimpse at both him and Mera on set here) when Aquaman arrives in theaters on December 21, 2018.